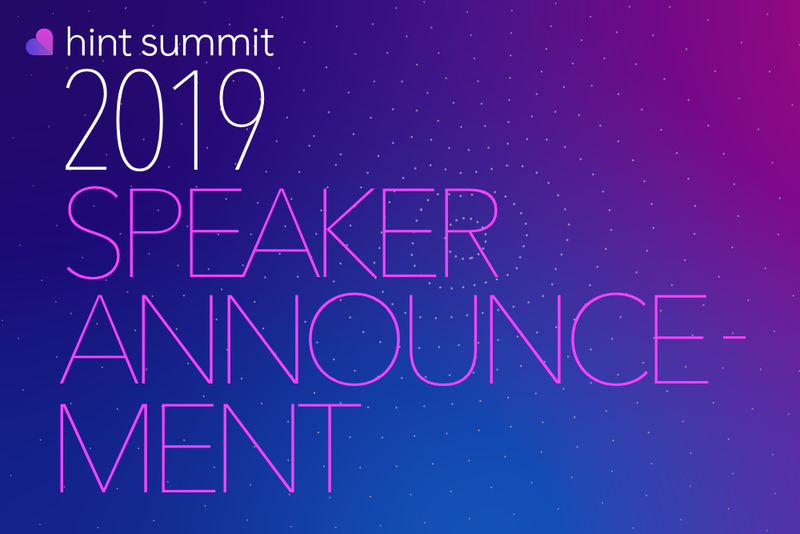 We're excited to announce that Guy Friedman, CEO & Co-Founder of Steady MD, will be speaking at Hint Summit 2019. 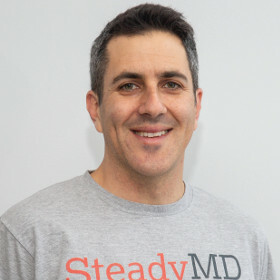 Guy Friedman is the CEO & Co-Founder of SteadyMD. SteadyMD is a platform for virtual direct primary care. For a monthly fee, patients access a dedicated doctor based on the doctor's expertise in specific lifestyles or medical conditions. Previously, Guy was the founder of HigherNext, an online proctoring and exam administration company. SteadyMD is based in St Louis, MO. Session Info: Guy will lead a session on the changing expectations of healthcare consumers and the role of virtual medicine in meeting them.